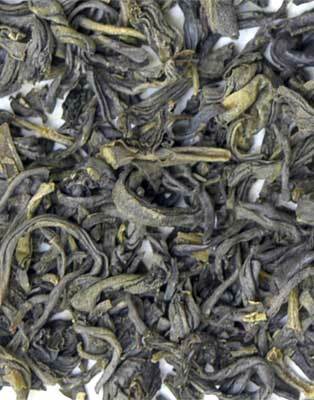 This first grade green tea is produced in the renowned growing region referred to as the green tea triangle located in the Anhui Province of China. 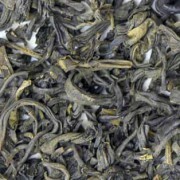 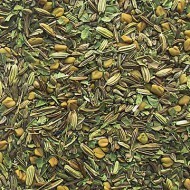 The dark green twisted leaves are traditionally processed through hand-rolling and then pan-fired requiring great skill. 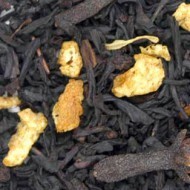 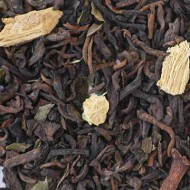 With hints of toasty notes and a delicate plum flavor, this pleasing medium body green tea has a smooth finish. 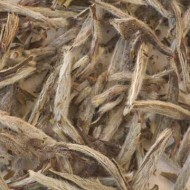 Because of the taste characteristics of Guo Lu it makes a great base tea for blending and is also good for serving over ice.